The evening entertainment for your Wedding guests is extremely important to ensure you all have one of the most memorable, important, and biggest days of your lives. 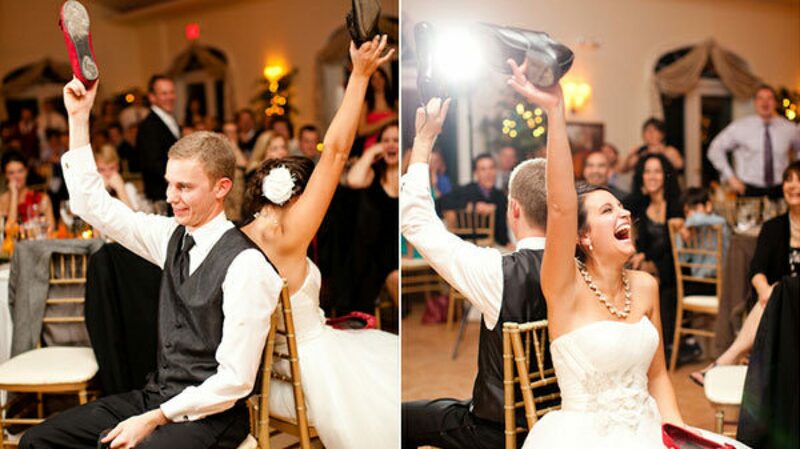 Have you ever been to a wedding where the dance floor was empty most of the night? Or how about a DJ ruining the first dance by talking over it? Not everyone can be a DJ, but unfortunately, there are many who think they can. So what makes a professional DJ you may ask? Well there is more to it then having a set of speakers, laptop, and lights… How about the knowing how to read a dance floor and keep the guests on the dance floor. There is also the organisational side and being a “Master of Ceremonies” to make sure that you the client doesn’t have to keep track of the time and knowing when to lineup the bridal party for your big introduction back into the room. When you choose the Wedding Hosting Package, our top DJ and MC DEANO will be at your reception to welcome you and your guests. Dressed immaculately in a Tuxedo, the DJ & PA equipment will already to be set up Dean will liaise with the Venue staff and Photographers to ensure all guests are in the correct place at all times. When it comes to the speeches, Deano will act as the Master of Ceremonies and introduce each Speaker. Rather than a pompous affair, Deano has a cheeky chappy personality more in line with ANT & DEC.
We always ask our clients to tell us what is the most important thing about their wedding day and 99% of them say a full dance floor. With a wealth of musical knowledge, Deano will take your requests, play your requests, take your guests requests and read the crowd to keep the floor filled! In addition to the music and dance floor side of things, we also provide pristine customer service so you can be at ease with answers to your questions. We also offer a client login for you to pick songs for all the events of the night like first dance, father daughter dance, mother son dance, introduction music, and so on. Now that you know what we do and how we provide 5 star DJ services, you can understand what makes a professional DJ and what makes an amateur DJ… Deano can even sing a few songs for you if you like! So it’s time to pop on your Dancing shoes and impress your friends! Ok… lets light up this room, warm up the dance floor and see whats included in this package! Deano will arrive at your venue, the morning of the wedding to set up. When you and your guests arrive – Deano will be there in Tuxedo to welcome you all. Deano will liaise with the Venue staff to ensure all guests are in the right place. During the Meal, Deano will provide background music of your choice. During the Speeches, Deano will have all Microphones set up and tested and introduce each speaker. Deano will then prepare for the Evening Party where he will introduce the happy couple back into the room for a Grand Entrance. and begin to play a mix of any genre of music you prefer from 19:00 until as late as 01:00 the next morning! & the DJ will invite a guest of your choice to help them mix a track live. 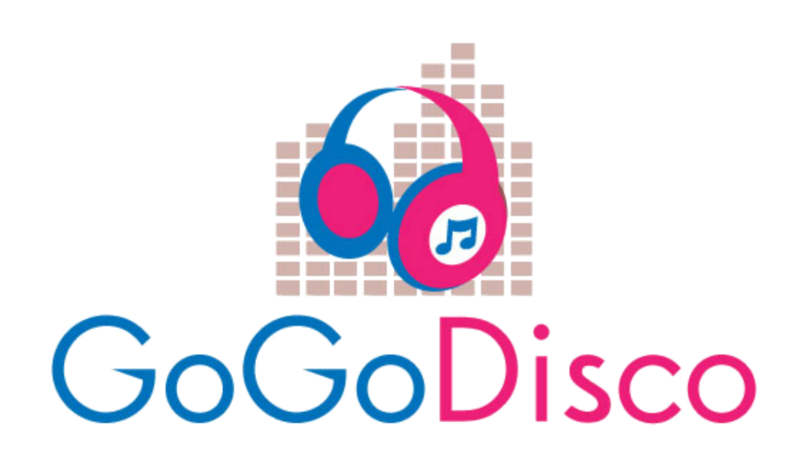 We will give you access to our Client Zone were you can choose any songs you would like the DJ to play and make any changes. Your DJ will be happy to take requests on the night and will be happy to make announcements.